PDANet+ is one of the top Android apps using for sharing tunnel VPN connection, it is to stop some tethering limitations on your Android device and allows you to connect all your tunnel VPN network to any PC or device via USB Tethering or WiFi Hotspot. This one is for those that wants to connect using USB. 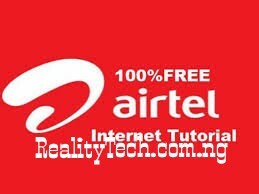 If you want to do so using Hotspot, scroll down. 2. Run the installed PDANet+ app on your Android. 5. 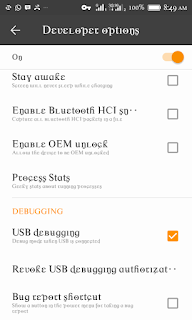 Make sure you Enable USB debugging on your Android (from the “Developer Options”). 7. confirm that it is connected to the phone. 8. Open the PDANet+ menu from the notification bar of your Windows and click on “ Connect Internet (USB) ”. 9. It will verify and authenticate your connection automatically and you will be connected via USB.